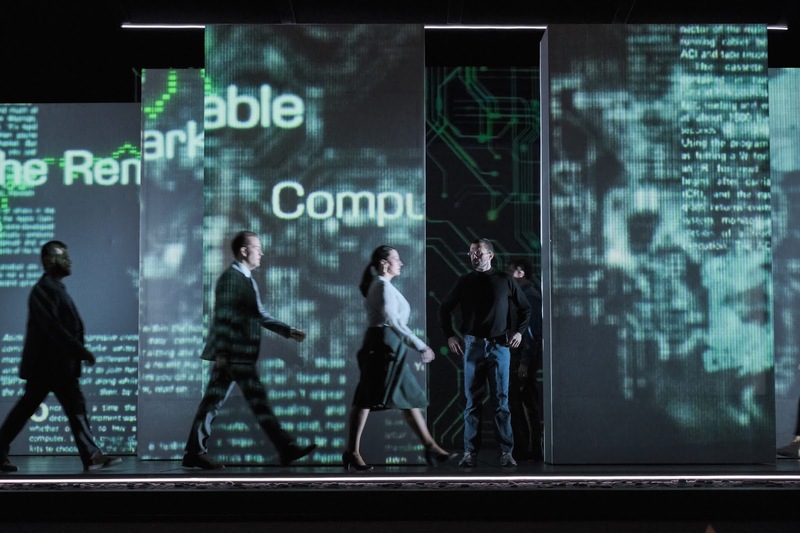 Seattle Opera Blog: Tech has changed Seattle. Now what? Tech has changed Seattle. Now what? The (R)evolution of Steve Jobs is spurring important conversations. This Saturday, March 2, join Seattle Opera for a panel discussion at the intersection of technology, the arts, and the future of Seattle. For better or worse, the technology industry has forever changed Puget Sound. As industry and the population expand, how can all of us—from Seattle's longtime residents to its newcomers—help secure the legacy of arts, culture, and civic engagement in our community? Seattle Opera and KUOW's Prime(d) podcast are joining forces on a special event in conjunction with (R)evolution, which illuminates one man’s evolution from a countercultural outsider to a corporate culture icon. This panel is free, open to the public, and will last about 60 minutes. It takes the place of our usual pre-show talk. Attendees are welcome to purchase a ticket to attend the performance of the opera, which begins at 7:30 p.m.
After the opera, this conversation will continue for audience members with moderators Carolyn Adolph, Joshua McNichols, panelist Cynthia Brothers of Vanishing Seattle, and Seattle Opera Dramaturg Jonathan Dean. 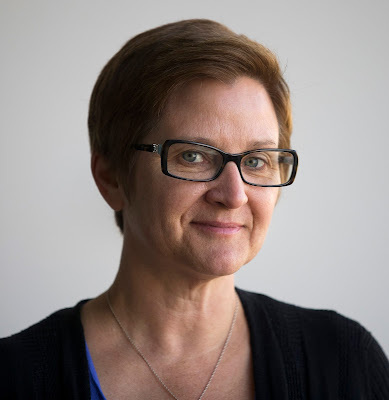 Carolyn Adolph is a reporter at KUOW and co-host of Prime(d), a podcast about how Amazon is changing life as we know it. She’s covered the Seattle economy from the Great Recession through the region’s continuing growth wave. Growing up in a struggling and isolated community gave her questions about prosperity, technology and its price of growth that still fuel her reporting. She decided to be a journalist at the age of 6 and has changed media and countries, but not the original decision. 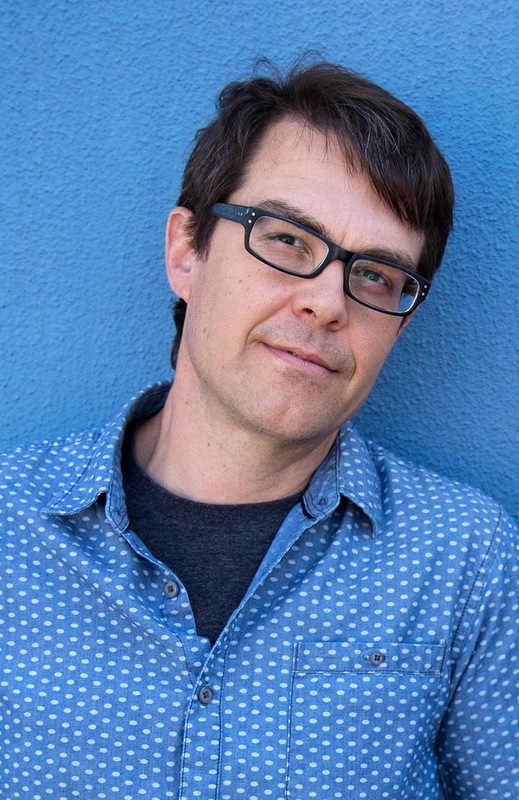 Joshua McNichols is a reporter at KUOW and co-host of Prime(d). Before radio, Joshua worked in architecture for a decade, which led him to his regular beat reporting on the shape of the city. Over the years, he’s also worked as a bicycle courier/fisherman/stained glass salesman/author/breakfast cook/carpenter/landscaper. He likes to brag about his weird job history. 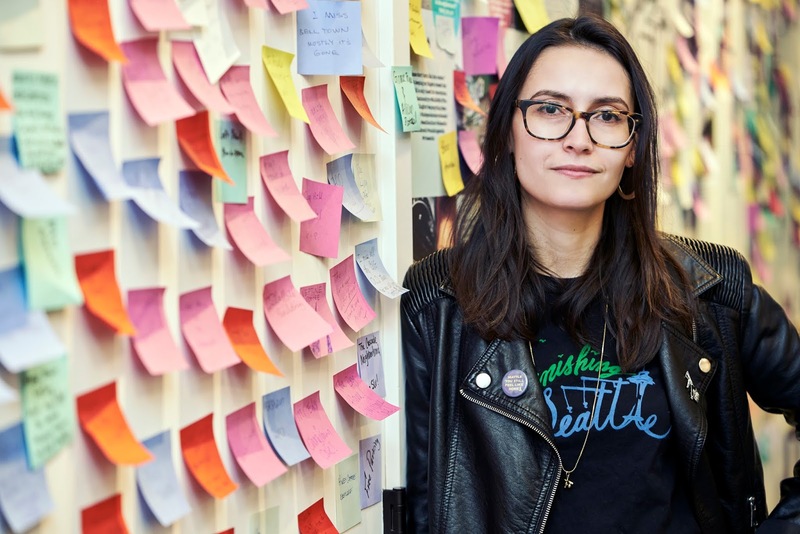 Cynthia Brothers is creator of the project/Instagram account @VanishingSeattle, which documents the displaced & disappearing institutions, small businesses, and cultures of Seattle, and celebrates the spaces and communities that give this city its soul. Brothers works in immigrant rights, is a founding member of Chinatown International District (CID) Coalition/#HumbowsNotHotels, and was named one of Seattle Magazine’s “Most Influential People” of 2018. 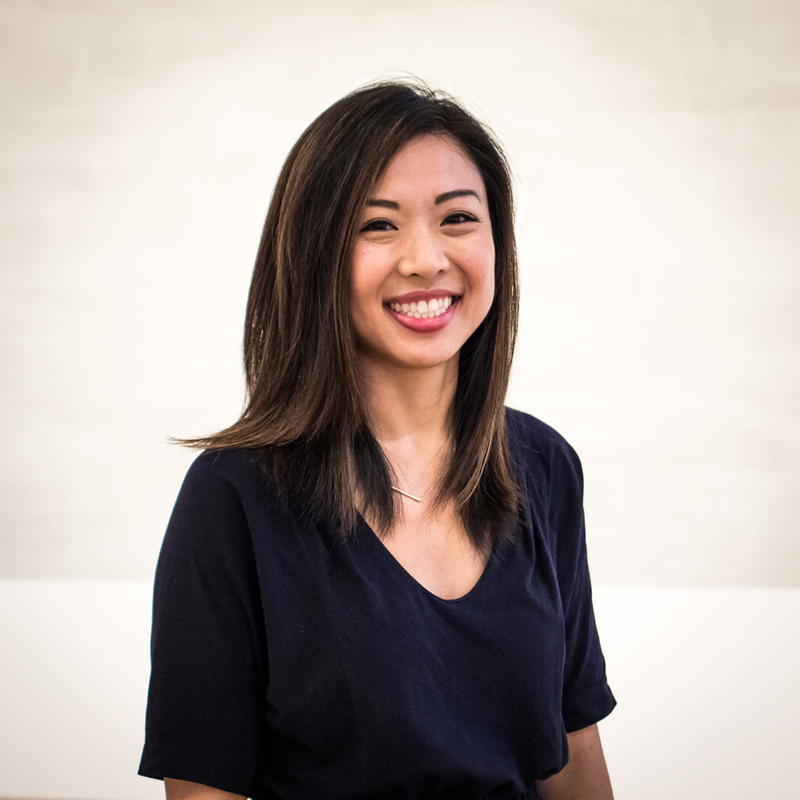 She admits to local clichés like once playing in bands & making espresso for a living, and proudly went to the high school where Bruce Lee first demonstrated his “one-inch punch.” She’s producing a #VanishingSeattle film series to share the stories behind the hashtag. Tasia Endo is Manager of Interpretive Technology at the Seattle Art Museum, where she supports the museum’s mission of connecting art to life by developing educational and interpretive experiences for digital platforms like audio guides, smartphone apps, and touchscreens related to the museum’s exhibitions. Born and raised in Seattle, Tasia is committed to broadening cultural representation by giving voice to communities to tell their own stories, and is a founding member of both the SAM Equity and Access staff-leadership teams. Miss(ter) Waxie Moon is a gender-blending, boylesque, performance-art sensation who teaches and performs burlesque worldwide. They have been featured at venues including Key Arena, On the Boards, The Seattle Rep, ACT Theatre, The Moore Theatre, and The Triple Door, and were mentioned as one of 21st Century Burlesque Magazine's “Top 50 in Burlesque” (2014). Waxie was nominated for a 2010 Gregory Award for Excellence in Theater, has been immortalized on a mural at Pike Place Market, and has starred in several films, such as Waxie Moon in Fallen Jewel. Marc Kenison, the performer behind Waxie Moon, made his Seattle Opera debut in the actor role of Ambrogio in The Barber of Seville (2017). Michael A. Wansley (known by his stage names “Wanz” and “TeeWanz”) is a Grammy-winning recording artist. Wanz performs rock, R&B, soul, hip-hop, and pop—most notably on Macklemore & Ryan Lewis' international hit single "Thrift Shop." However, he’s also performed opera. Wanz sang in Seattle Opera’s Porgy and Bess chorus in 2011 and in 2018. In his work outside of music, he is a quality-assurance engineer at Tableau Software, and has previously held contracts at Microsoft. 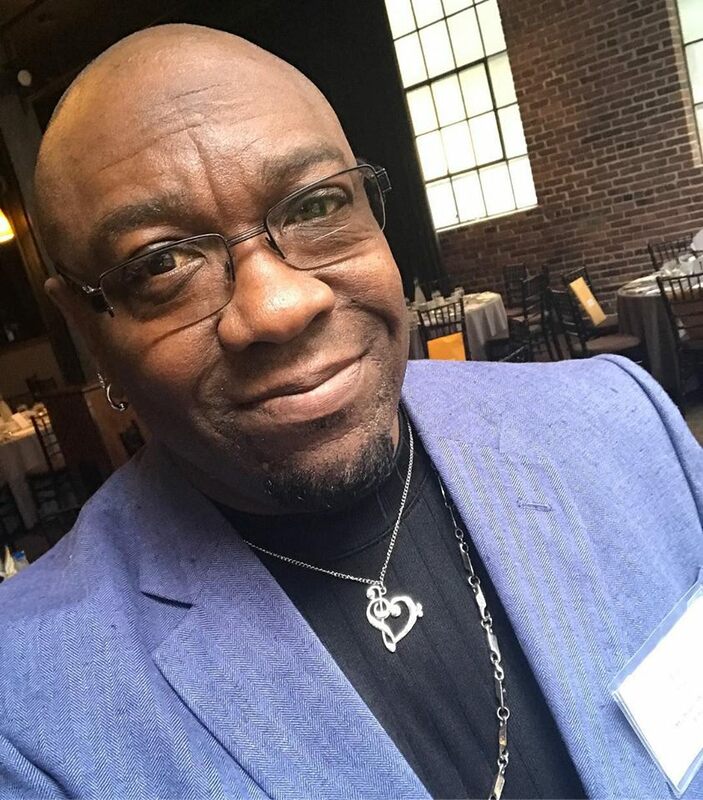 Wanz graduated with a BA in Music from Central Washington University.